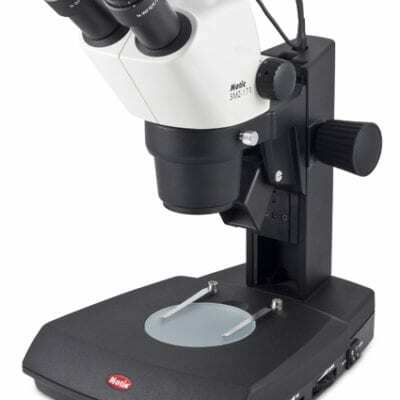 Motic 60T-B stereo microscope ring-light producing even constant illumination. 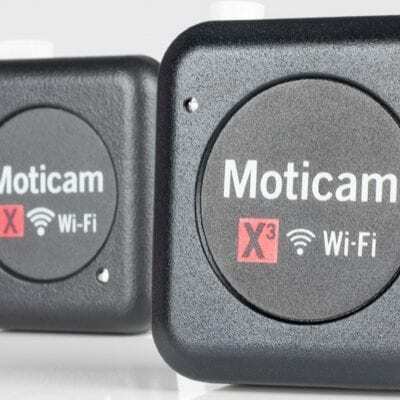 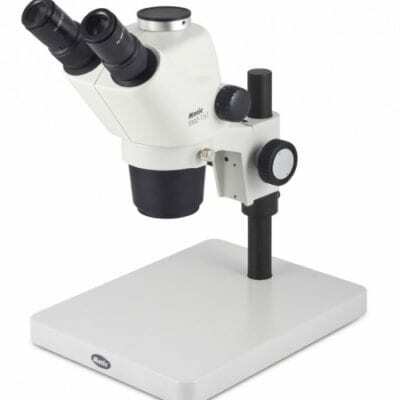 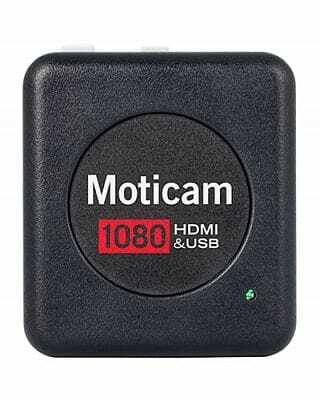 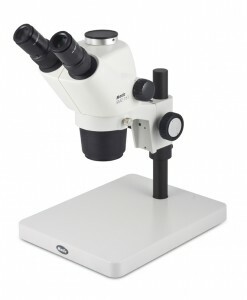 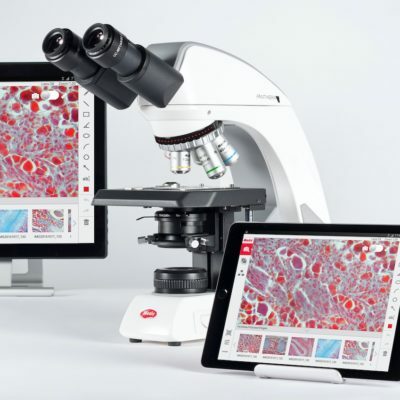 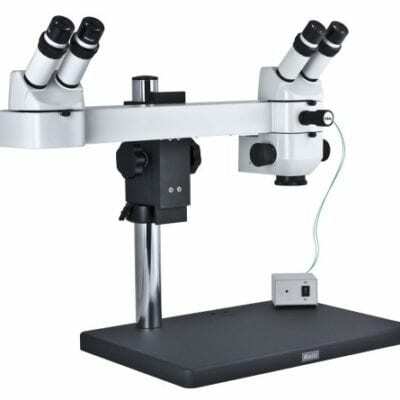 Adapts to any stereo microscope with a bottom objective diameter of 60mm or less. 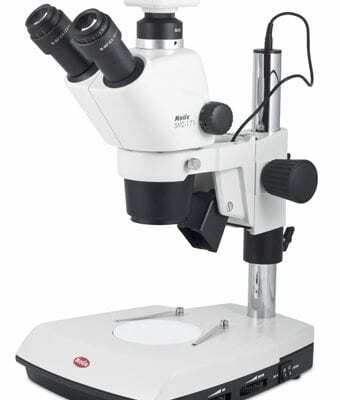 3 adjustable fixing screws. 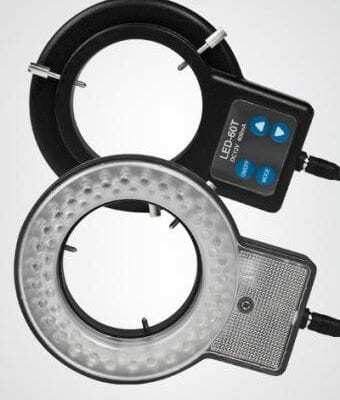 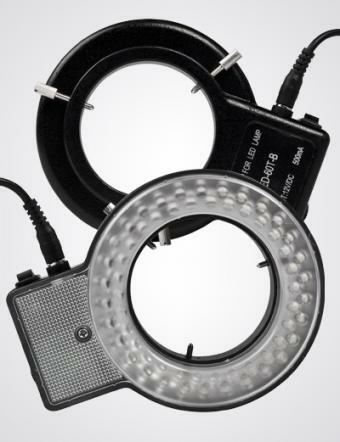 This LED ring is Dimmable, with 6800° K . Suitable for numerous zoom microscope inspection applications requiring even illumination.